Full-Scale Action MMORPG “AVABEL ONLINE”Let’s capture! The Main Tower full of watermelonEvent Summer Watermelon Splitting now start | ASOBIMO,Inc. Tokyo, Japan – ASOBIMO,Inc. 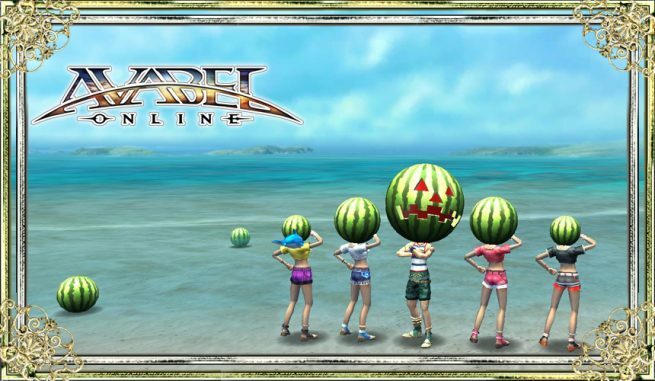 has released the limited period event “Summer Watermelon Splitting” in 3D Action MMORPG “AVABEL ONLINE”. The application is free to download from Google Play and App Store, and anyone can join the event. 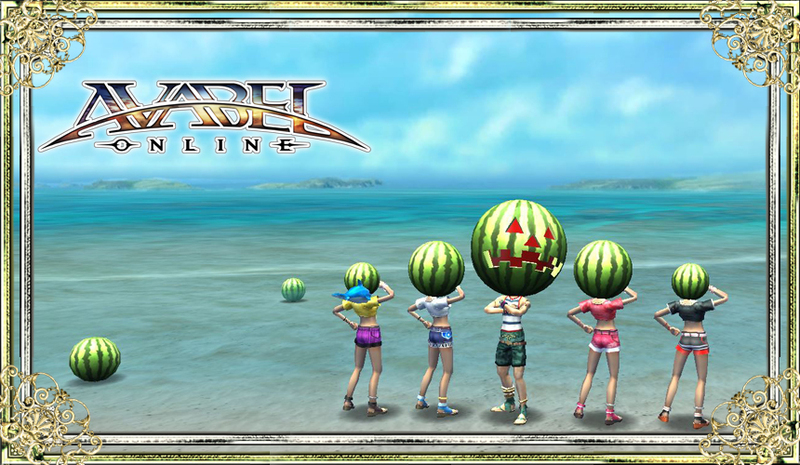 Period from August 9th 2017 to August 23rd 2017 before the regular maintenance, “Watermelon” will be appeared in AVABEL ONLINE. 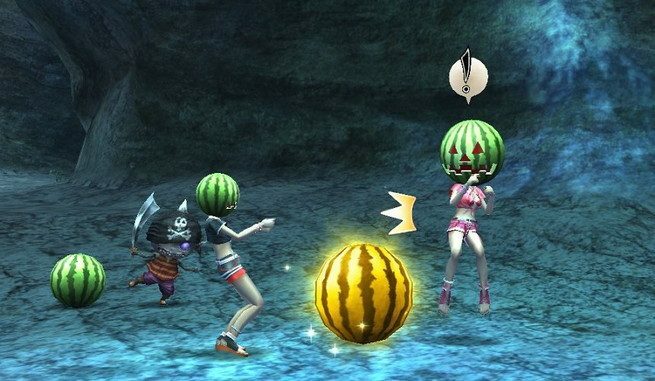 Event item drops when defeating the target enemy “Watermelon” that appears in each floors of “Main Tower”. 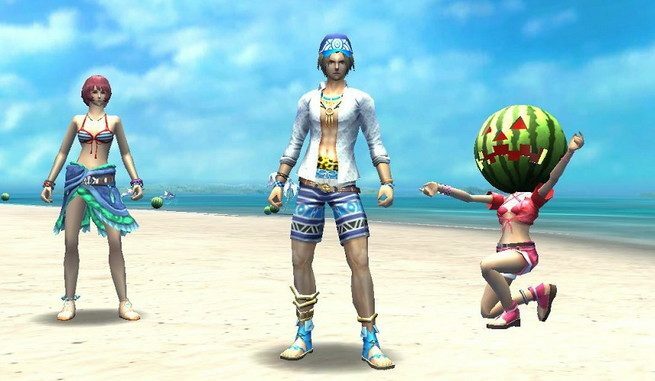 Collect these items for certain amount of number and exchange to the “Watermelon Box” that can be able to get Avatar, exchange ticket for furniture and etc. randomly. Especially the “Watermelon” appears at floors of 16 to 18 near the beach side, and also skill ring which dedicated in this Watermelon Splitting is acquirable on 17th floor. Sometimes, “Golden Watermelon” which shines in gold will be appeared rarely when defeating a “Watermelon”. 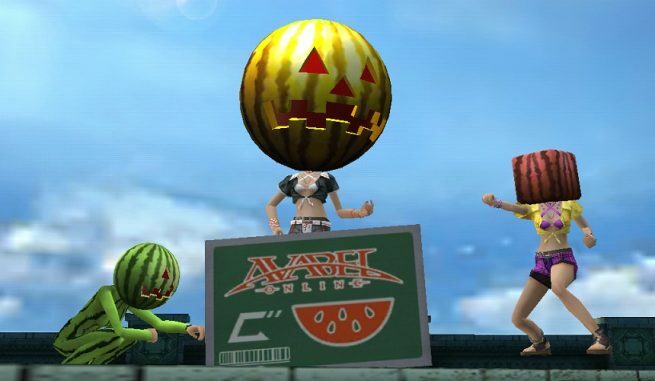 The event item “Gold Watermelon” will be dropped when player defeated this monster. This item is able to customize the event limited avatar to larger size. 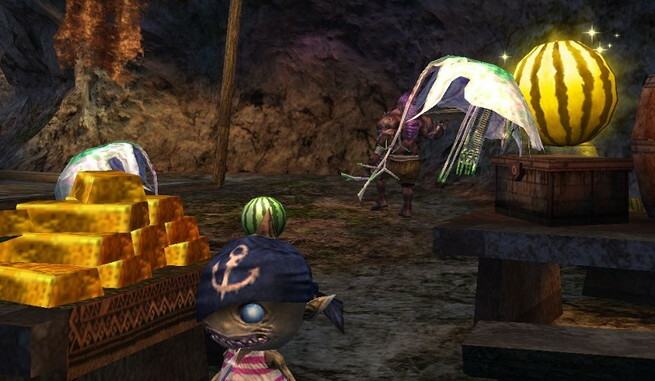 Also, fake monsters as same look as Gold Watermelon and regular watermelon will be appeared. This monster will run away if user hit this monster. “Watermelon Box” is exchangeable by collecting a “Watermelon?” that drops from fake watermelon. 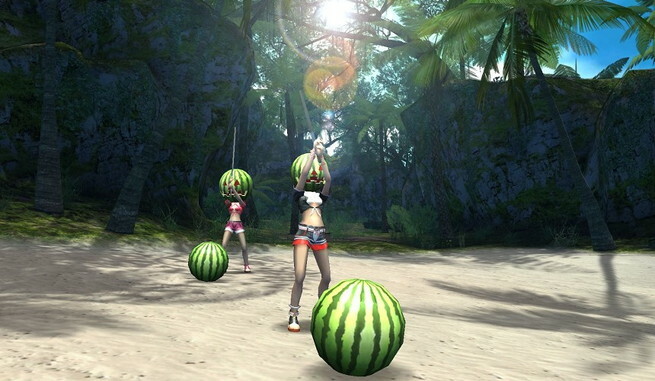 Have fun with this event in resort map and enjoy a battle with watermelon in this summer. 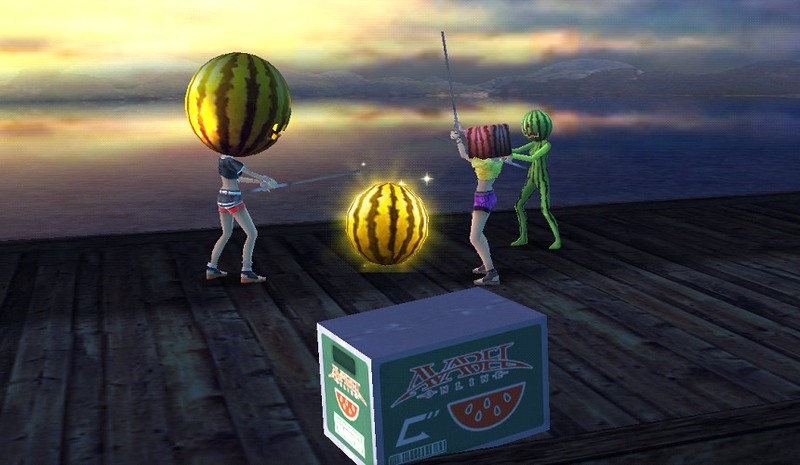 Split the “Watermelon” and “Fake Watermelon” that appears at Main Tower and collect the event item to get the “Watermelon Box”. Watermelon Avatar, exchange ticket for watermelon furniture can be acquired randomly from this box. 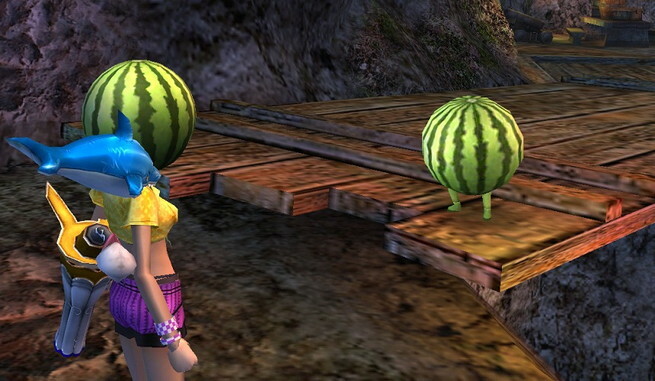 Also it is able to enlarge the avatar by “Gold Watermelon” that drops from “Golden Watermelon”. 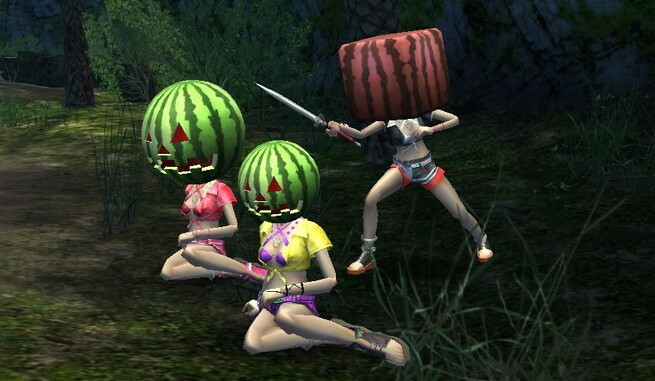 Limited quest that submit the “Watermelon Avatar” will be released as well. 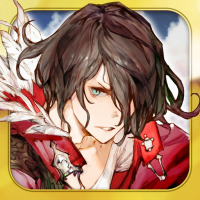 ▲Buy the skill ring which dedicated in Watermelon Splitting from NPC at 17th floor! ▲Aim the target and strike harder! ▲No mercy need when you find the watermelon shines in gold! ▲Split the watermelon as much as you can and get the reward.